When I was learning how to properly use GTM and stumbled upon Lunametrics’ tag manager recipes, I thought it would be awesome, if someone created an all-in-one list where I could quickly find all popular (or new) GTM recipes. Ladies and Gentlemen! 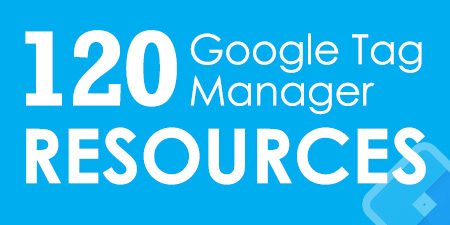 Behold, an ever-growing library of completely free GTM recipes at your disposal. GTM Recipes? What Are Those? 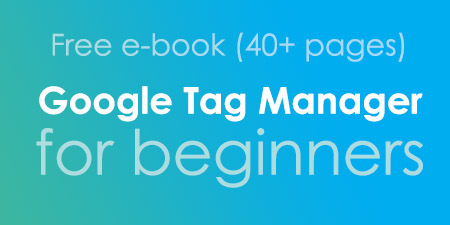 Google Tag Manager recipe is a ready-made and reusable GTM container with predefined tags, triggers and variables, that can be easily imported. I am not sure of the origin of this term. Maybe guys and gals from Lunametrics invented it? Anyway, why would you need recipes? If you’re constantly setting up new GTM containers for your clients (or your own projects), chances are that a significant chunk of tags, triggers repeat themselves across multiple containers. So instead of setting up everything from scratch each time, you can import ready-made solutions (a.k.a. GTM recipes) that require only minor configuration (like adding Google Analytics Tracking ID). By the way, if you have never imported before, I highly recommend reading this comprehensive blog post by Lunametrics. What’s The Purpose Of This Library? As I have mentioned in the beginning of this blog post, my main objective here is to maintain an all-in-one place where people can easily find all ready-made GTM solutions, download and start using them right away. 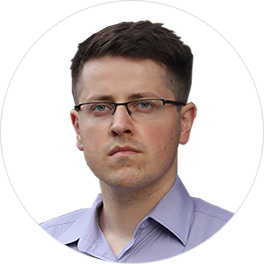 Prior to this, people had to google for various solutions which are scattered across the web: Lunametrics have published 12 recipes, Simo Ahava has published multiple tutorials (which I transformed into ready-to-use GTM containers), etc. From now on all solutions will be available in on place (as of March 5th, there are already 24 recipes waiting for you). Ant the list is expected to grow. I’ll always give credit to the original authors of GTM recipes (that are added to my library). Go to the library, choose any recipe you like and download it. Follow the instructions and take your web analytics to the next level in minutes. If you haven’t, subscribe to Analytics Mania and get email notifications of newly published recipes. I have already planned at least several more recipes for the future, but they need to be verified first. I constantly monitor major GTM communities and blogs for new ideas or custom auto-event listeners. If I notice anything interesting, I’ll add it to the library as soon as possible. 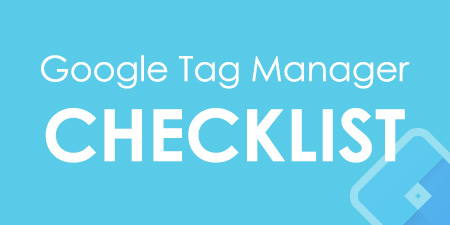 If you spot a GTM solution that could be transformed into a Google Tag Manager recipe, let me know (via julius [at] analyticsmania.com or Twitter). Let’s grow this library together! Container reusability is one of the most awesome features in Google Tag Manager. It allows you to prepare templates of tags, triggers and variables for future projects. It’s even better, if those templates are already prepared by other folks and are free to download. Start tracking Facebook Likes, Youtube or Soundcloud player interactions, etc. in a blink of an eye (well, few minutes, to be precise). 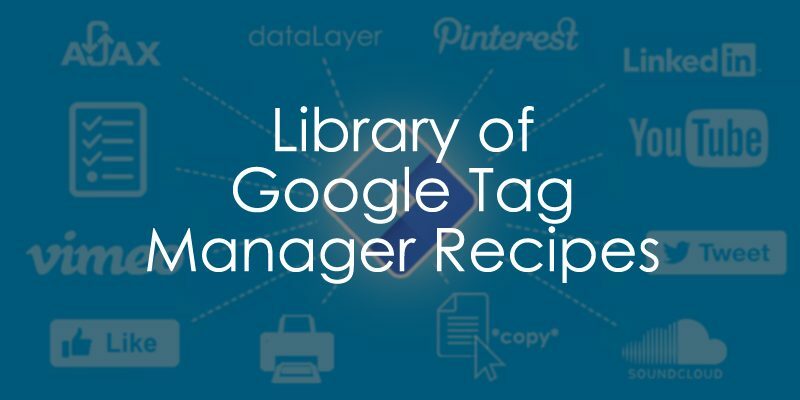 I want to make others’ experience of learning and using Google Tag Manager better and much faster, that’s why this library of GTM recipes was launched in the first place. So don’t hesitate, check out the library and give some recipe a shot. If you haven’t, consider subscribing to Analytics mania and be the first to know of new and fresh recipes.